Professional glossy icons for websites, applications or presentations. Simple back and forward icons, in a light green color. Apply your style to the icons, change color, add shadow or change symbol. Glossy black LCD display, 3D rendered object. Front and side views of black computer monitor with clipping path. 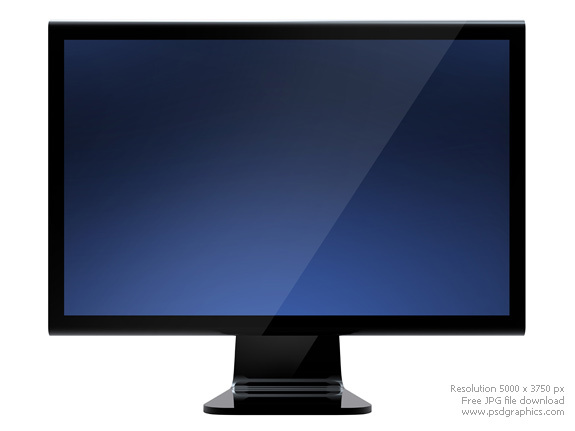 Both display views are isolated on white background, glossy finish, with empty screens. Easily put your own text or picture on the screen. Close up on a rusty orange metal plate. 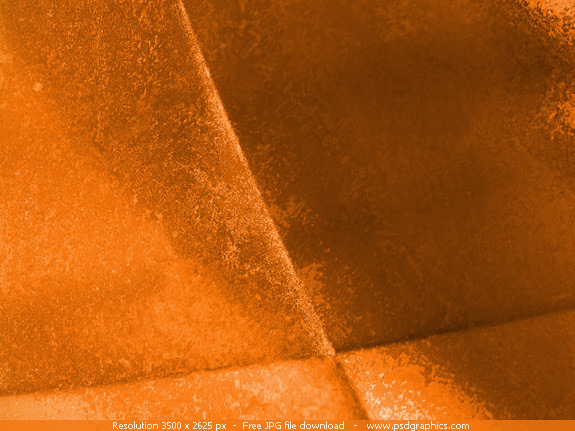 High resolution rusted metal texture, a great background for grunge designs. Download inludes two similar backgrounds. Made in Photoshop with gradients and filters. 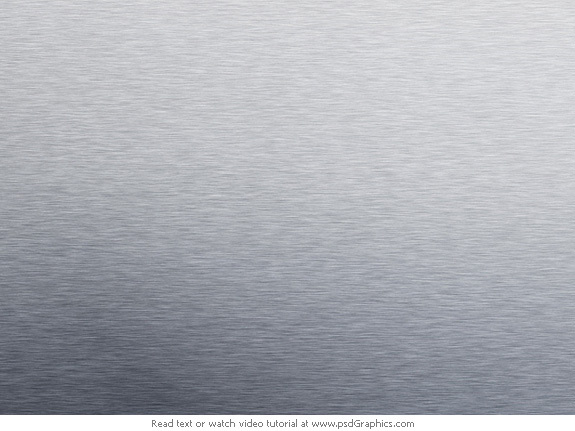 Simple step by step tutorial how to make metal texture in Photoshop. Also chceck some similar metal textures in high resolution. Learn how to use gradient tool, motion blur effect, add noise. Simple zoom icon made in Photoshop, includes both zoom in and zoom out icon versions. Grey magnifier body with blue zoom in and out symbols. Can be used in internet applications, websites, user interfaces, menus etc. Downloadable Photoshop PSD source includes editable shapes, change color easily or any other detail. 9 queries in 0.112 seconds.